A little while ago I received some lovely 18th century beauty products from Litttle Bits Clothing Company, and I have had the chance to test out the bath products. I was really excited to try these items - the Foot Bath Herbs, Moon of Isis Lye Soap, and Lemon Scrub - because they are made from original 18th century recipes, and it's just one little step closer to feeling what our ancestors might have felt when it came time for a good scrub. Foot Bath Herbs - "An Aromatic Bath For The Feet"
This little bag of herbs smells great. 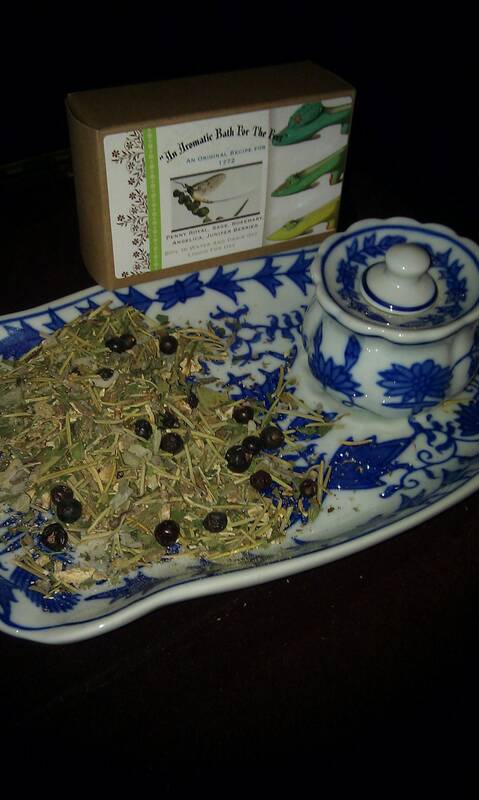 It contains penny royal, sage, rosemary, angelica, and juniper berries. The instructions are not completely clear about how to use the product - they say "boil in water and drain off; liquid for use," but I wasn't sure if I was supposed to boil the bag completely, with the herbs in it, or empty some of the herbs out into the boiling water. I ended up just throwing the whole bag, tied off, into my hot bath. It floated around and smelled good. Very relaxing. 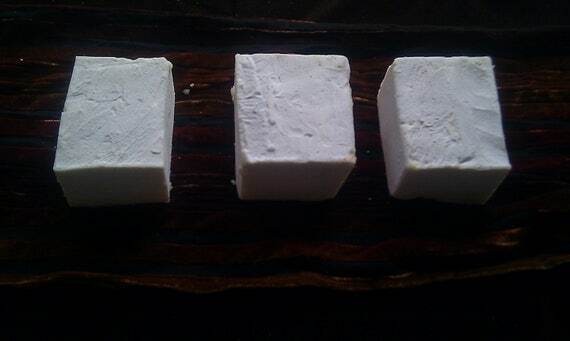 Moon of Isis Lye Soap - "Using The Recipes of Cleopatra"
This is a wonderful soap. Like the Foot Bath Herbs, this soap has a very earthy, relaxing smell. The soap is made with lye, water, lard, milk, sea salt, sandalwood, frankincense, myrrh, rosewood, honey, cinnamon, and lemongrass, each listed on the box, and the consistency is quite rough. It's a great exfoliating bar, and leaves quite a clean feeling. This is my favorite product I tried, just for the delicious smell of it. It comes in a cute little pot with a red wax seal. I had a helluva time getting the wax seal off, but once I wrestled through it, the stuff inside is great. 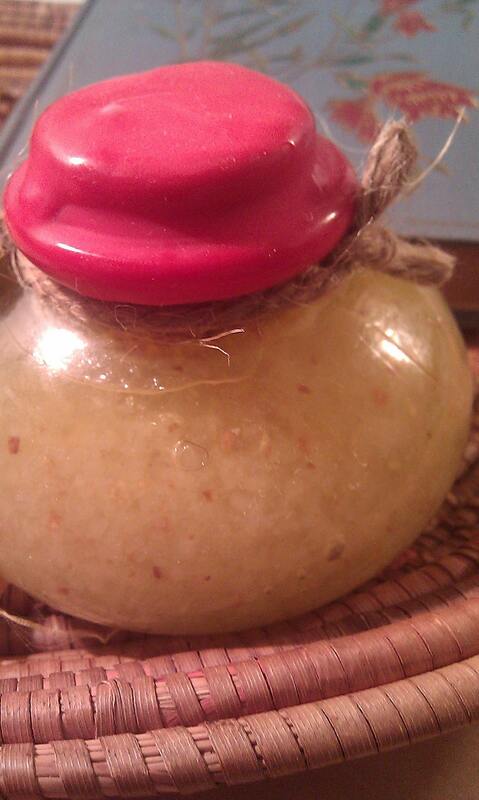 The lemon scrub is made with roasted lemon, coarse sugar, lemon grass oil, lime and lemon oils, and olive oil, very near the original recipe, which called for a roasted lemon filled with sugar and salt and sealed up with gold leaf. I used the lemon scrub allover, particularly on my arms, and I was thrilled that it absolutely annihilated my eczema and any dryness. I also used it on my face, but that was a mistake. The original recipe says it brightens the complexion, which makes sense, as lemon is a bleach, and sugar an exfoliant. However, with the addition of olive oil to the recipe, the scrub remains excellent for the body, but terrible for the face - needless to say, the world's largest zit made itself at home on my chin. :-( I would not recommend using the lemon scrub as a facial cleanser. Litttle Bits Clothing Company can be found on Etsy. Enjoy! *The photos are from Litttle Bits' Etsy listings - I've already used my products, and half-empty jars of lemon scrub, and depleted soap just don't make for attractive photos.